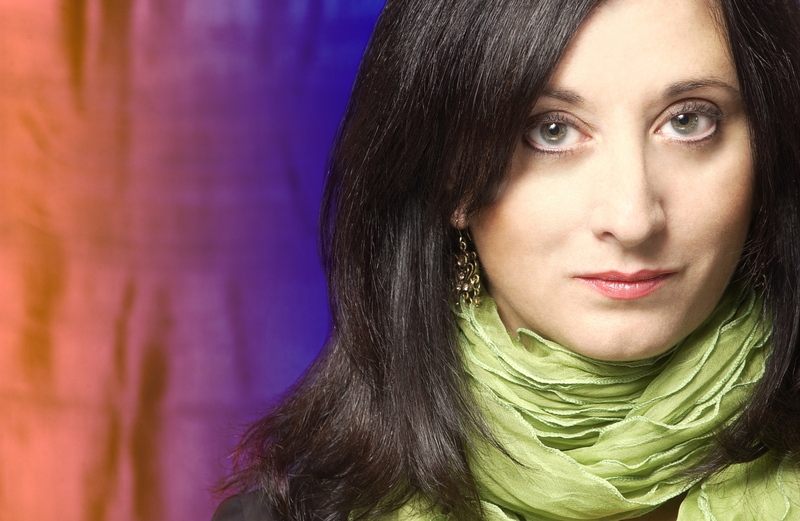 Canadian born, Renee Rosnes is one of the premier pianists and composers of her generation. Shortly after relocating from Vancouver to New York in 1986, Rosnes quickly established a reputation as a major talent. She has recorded and toured with a veritable “who’s who” of jazz, being the pianist of choice for such legendary musicians as Joe Henderson, Wayne Shorter, JJ Johnson, Buster Williams and Bobby Hutcherson. 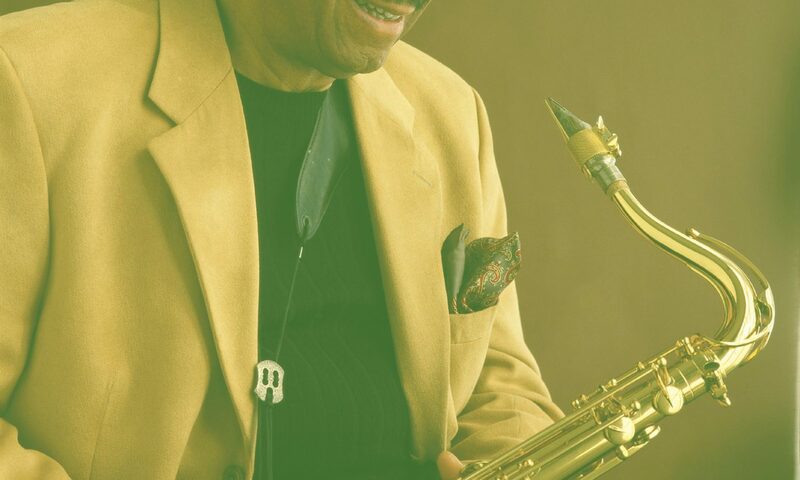 In 1989, James Moody hired Renee for his quartet, and she remained a member of his band until his passing in 2010. 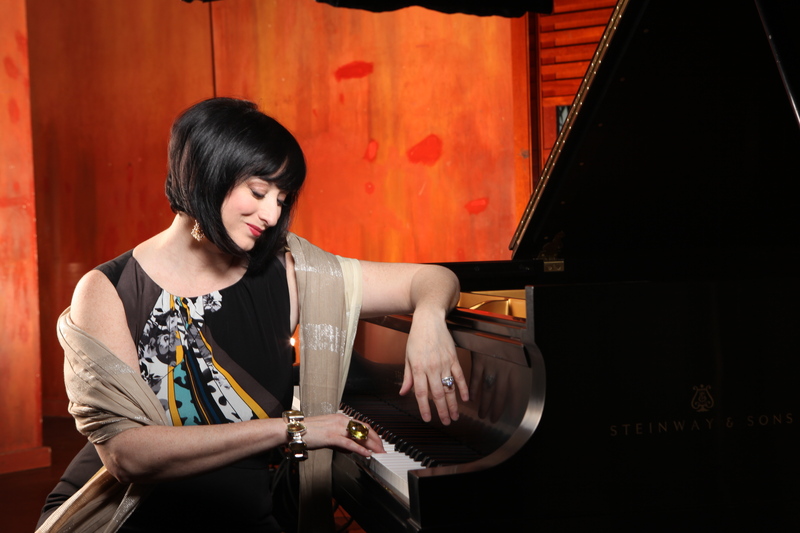 In 2012, she was the musical director for the New Jersey Performing Arts Center’s For Love of Moody: A Jazz Celebration, a show that included performances by George Benson, the Manhattan Transfer and Jimmy Heath. Also in 2012, she produced Joe Henderson’s 75th Birthday Celebration for Jazz at Lincoln Center’s Allen Room, which featured Bobby Hutcherson, Chris Potter and Robert Hurst among others. From 2004-2009, Rosnes was a member of the all-star octet, the SFJAZZ Collective. From 2008-2010, Rosnes enjoyed her role as the radio host of The Jazz Profiles, an interview series produced by Canada’s CBC. Rosnes has released a series of twelve albums, four of which have garnered Juno Awards, the Canadian equivalent of a Grammy. Her recordings reveal her to be both a powerful and sensitive musician with a huge range. She has collaborated with a diverse range of artists, from established masters such as Jack DeJohnette and tabla maestro Ustad Zakir Hussain, to younger giants such as Christian McBride, Chris Potter, Nicholas Payton and Steve Nelson. She is a formidable composer and in 2003 was named SOCAN’s Composer of the Year. Her works have been performed and recorded by Phil Woods, JJ Johnson, Lewis Nash, Joe Locke, the Danish Radio Big Band, the Carnegie Hall Jazz Orchestra, and recently by up-and-coming trombone star Michael Dease.